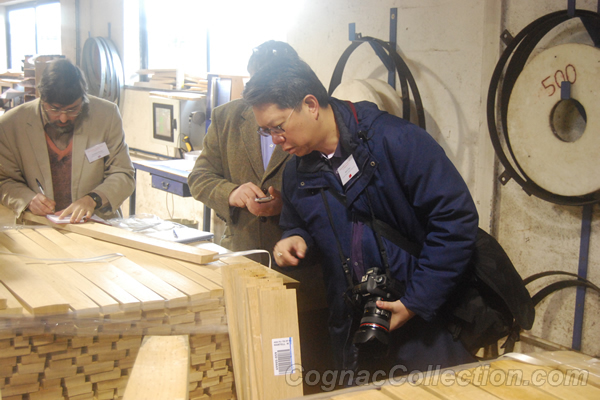 Man's Chan accepted the invitation from Bureau National Interprofessionnel du Cognac (BNIC) to attend the 3-day Cognac Educator Course held in Cognac, France on 9 December 2012. A total of 14 experts in the Cognac industry from France, UK, German, US and India were invited to participate in this internationally known Cognac qualification course. 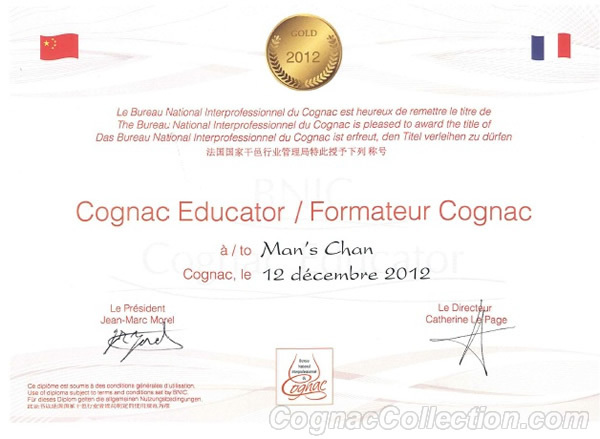 Those who pass all strict professional requirements and standards will be awarded with the qualification of Cognac Educator and certificate will be given, and Mr. Chan has obtained the highest rank of the qualification - Gold Medal. 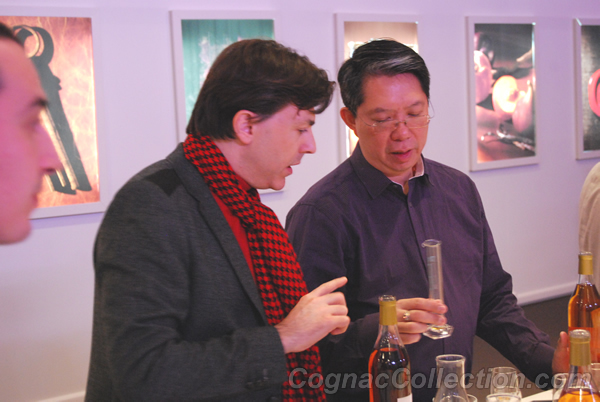 He is the first Chinese person ever to get Gold Medal, and also the second Chinese person to be awarded with the qualification of Cognac Educator out of totally 44 qualified Cognac Educators in 3 years since the course started. 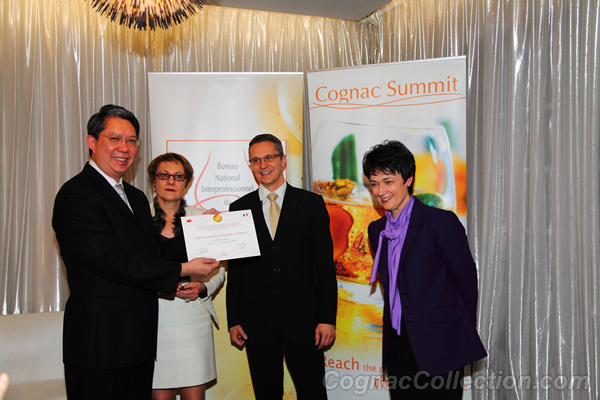 Man's Chan has been awarded with the Cognac Educator Qualification with Gold Medal. Certificate with Gold Medal of the 3rd year of BNIC Cognac Educator. About BNIC: Bureau National Interprofessionnel du Cognac is an interprofessional French institution that monitors the quality of Cognac and trains Cognac Educators (Also known as Cognac Ambassador). Cognac Educators are responsible for promoting professional training in fields related to Cognac, such as training professional tasters, sommeliers, distributors and managers, to develop cultural and artistic aspects, auctions and investments, appreciation and collection by actively engage in forums and events. Studying barrel-making processes and different types of wood species. Discussing quality of Cognac with other participants.